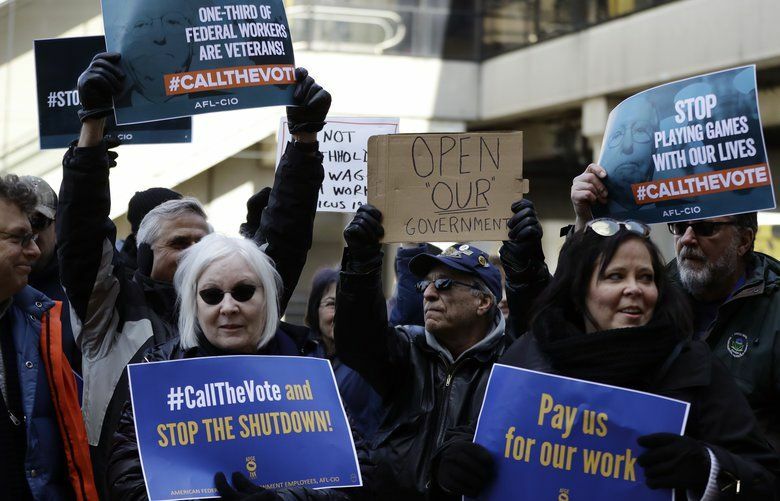 This local labor of love for 61 years, run mostly by volunteers, has been forced to go completely dark due to the partial federal government shutdown. What rankles Roger Oakes is that adjective, the one that’s being bandied about these days like it’s a four-letter word. “Nonessential.” Unnecessary, it implies. That you don’t really matter. Take this usage from anti-tax activist Grover Norquist, who told The Washington Post Monday that the longest government shutdown in history is a good thing because it’s showing Americans how much of the government is just waste and bloat. Oakes, of Port Angeles, helps run what has got to be the federal shutdown’s most unusual, far-flung victim: the Hurricane Ridge Ski Area. It’s the most western ski slope in the lower 48, renowned for its quirky antique tow lifts and access to the rugged back bowls and steep glades of the Olympic Mountains. It’s 3,000 miles away from President Donald Trump and Congress. 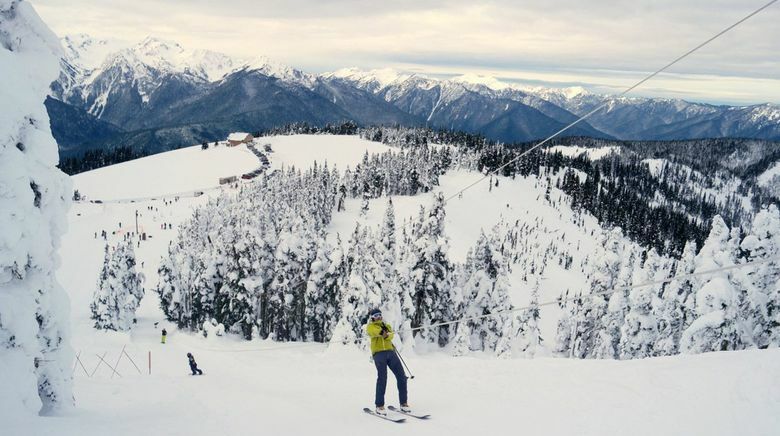 But because it’s entirely inside Olympic National Park, the ski area has been “100 percent closed” for going on 26 days now, along with the federal government. “We’ve lost our entire season so far; we haven’t had a single day of skiing,” says Oakes, 76, the founder of a nonprofit that runs the self-sustaining facility. The 10-run ski area was scheduled to open on the morning of Dec. 22, but the government shut down at 9 o’clock the night before. Park rangers closed the road up to Hurricane Ridge, and crews aren’t regularly plowing it. The ski slopes are a legacy of a far more productive era in government. Sen. Henry “Scoop” Jackson got federal funding for the road in the 1950s, and in 1958 the ski area was born. It’s one of only three ski areas left in the U.S. inside a national park. Oakes said nature has shut it down in the past, with road washouts, avalanches, high winds (they don’t call it Hurricane Ridge for nothing), too little snow, and, one year, way too much snow (40-foot drifts in 1999 made the road impassable for weeks). But this is by far the longest human-caused closure. “We’re closed solely on account of politics,” he said. Shuttered too is a ski school that has trained three generations of Olympic Peninsula kids to ski and snowboard. And also the lodge, where in recent years rentals for snowshoeing and backcountry skiing have soared in popularity. Oakes, who wrote a 2014 book called “Skiing in Olympic National Park,” readily concedes that none of this ranks with airport security, the Coast Guard or many other parts of government not getting paid. But that’s the pernicious calculus of shutdowns – they needlessly pit each function of government against the others. Oakes said the ski area is within a week of possibly giving up and going dark for the rest of the year, because that might allow a refund on the liability insurance. Oakes, a retired doctor, described himself as a “good-government liberal.” The national- park system itself is a tribute to government at its finest. But he said the shutdown is counter-intuitively making him a bit more conservative. Seems like broken is just part of the plan.